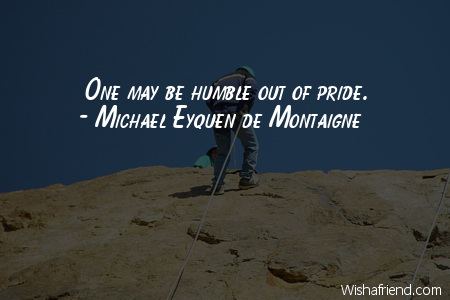 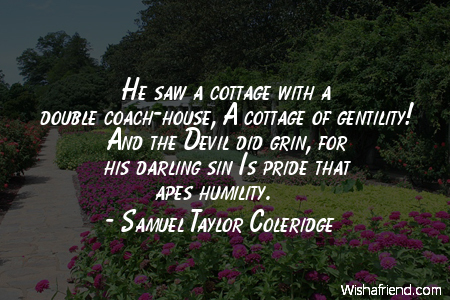 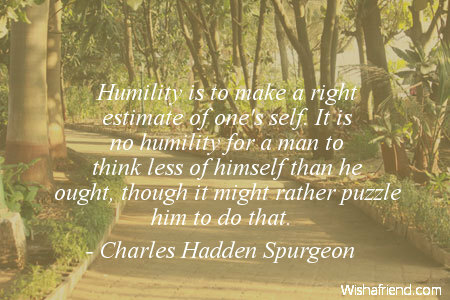 Browse our collection of Humility quotes and sayings. 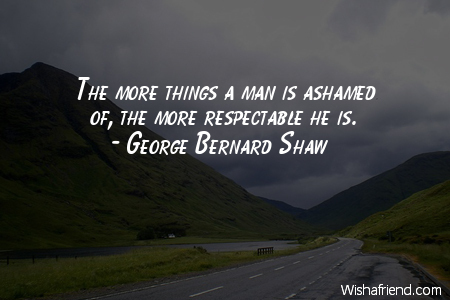 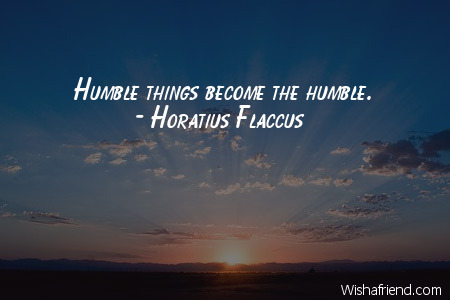 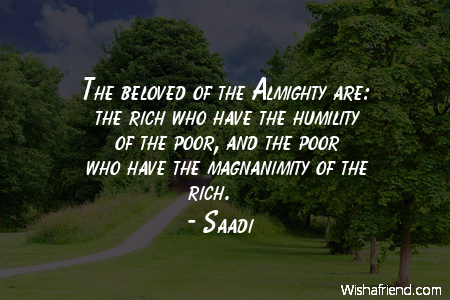 Share Humility quotes with friends and family. 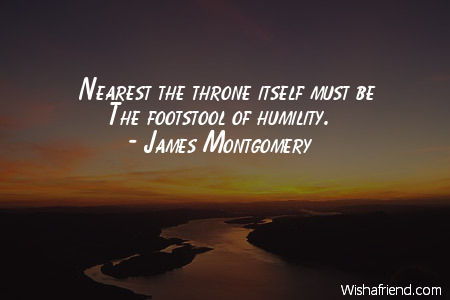 Nearest the throne itself must be The footstool of humility. 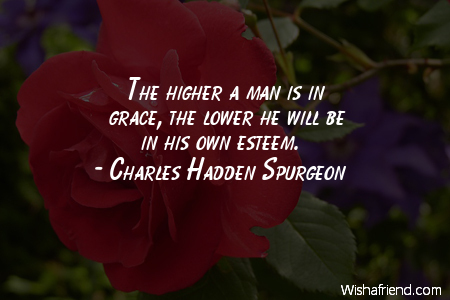 Lowliness is the base of every virtue, And he who goes the lowest builds the safest. 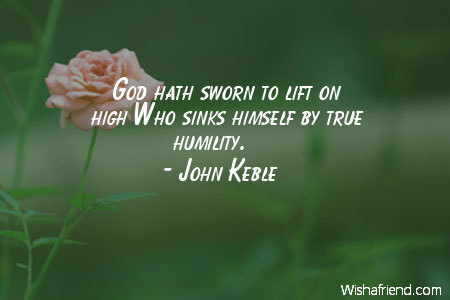 God hath sworn to lift on high Who sinks himself by true humility. 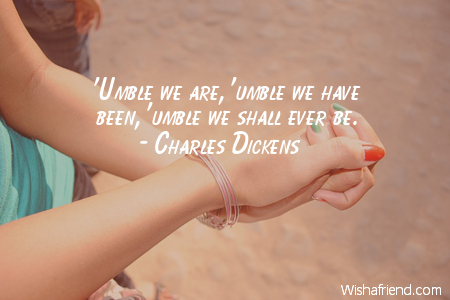 I am well aware that I am the 'umblest person going . 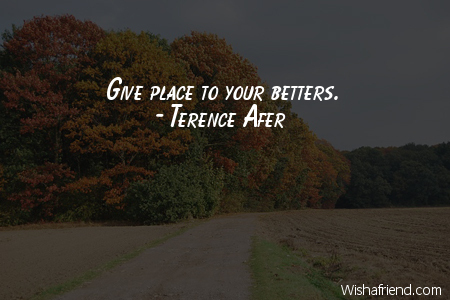 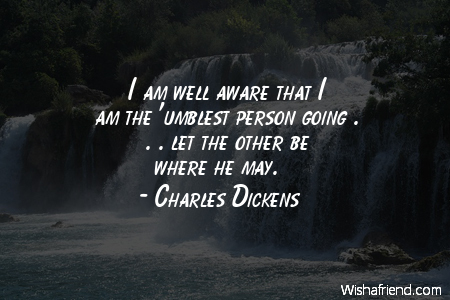 . . let the other be where he may.